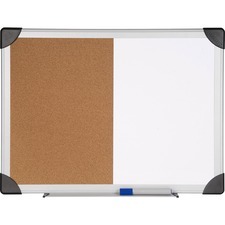 Combination Dry Erase/Cork Board lets you enjoy the versatility of white dry erase and natural cork surfaces in a stylish aluminum frame with rounded black corners. Its smooth writing surface is paired with a natural, self-healing cork bulletin board for a range of messaging options. 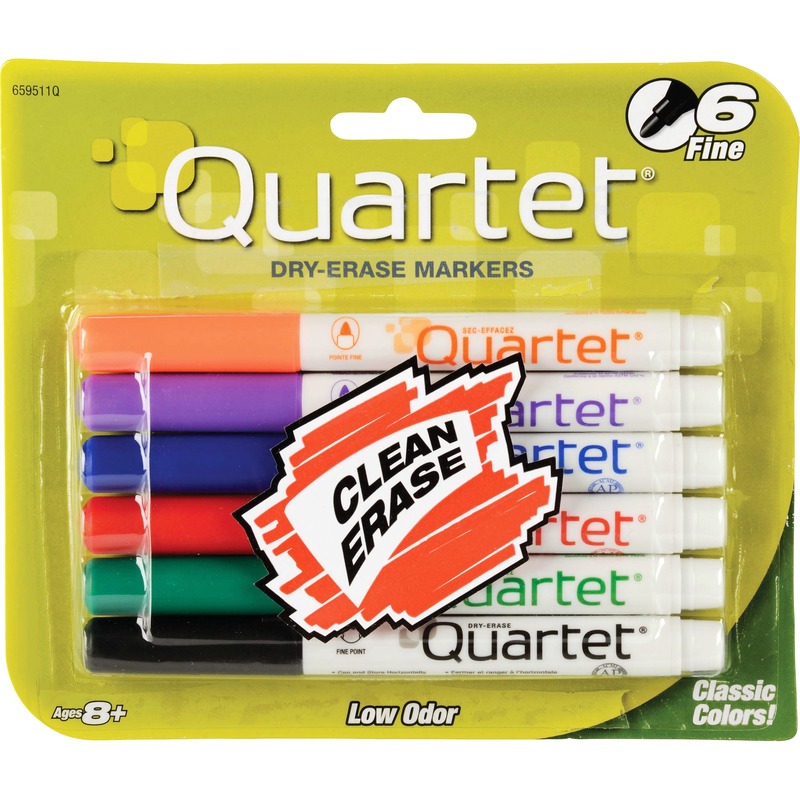 Convenient marker tray keeps markers and accessories at hand and can only be used in the horizontal orientation. Board includes easy mounting hardware.